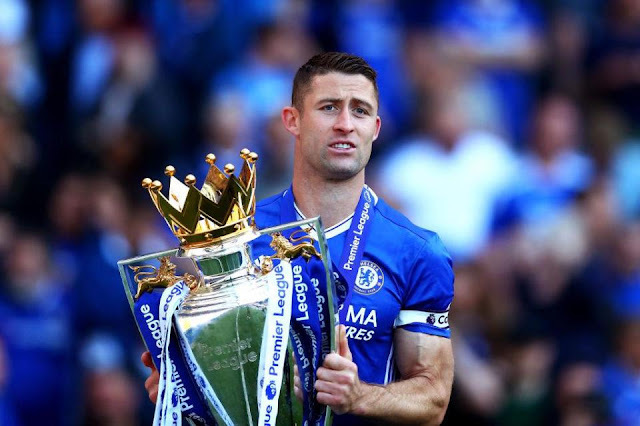 Gary Cahill - He's won it all and has nothing to prove at Chelsea. 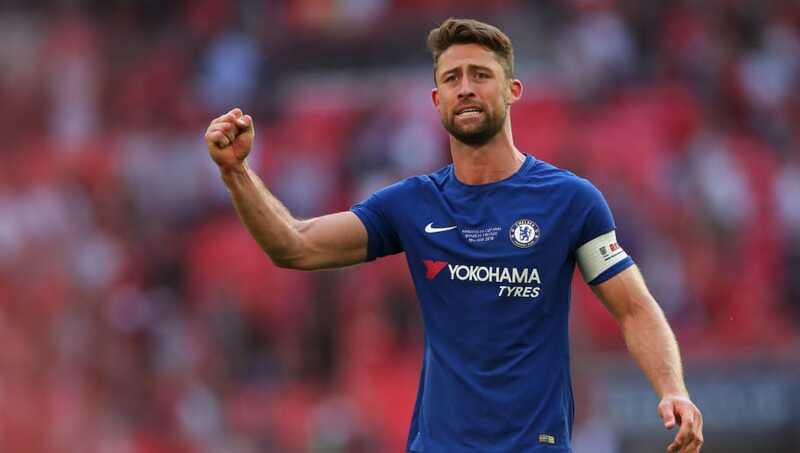 Last week an article appeared in the press stating that Gary Cahill faces a fight for his Chelsea future having not featured this season under Maurizio Sarri and is being linked with leaving the club in January. My initial reaction to reading this article was "no chance" but now I am not so sure. If he does face a a battle for his future under Maurizio Sarri with his age (32) going against him, then surely by now he has nothing to prove to anyone for what he has achieved at our club. Football is a game of opinions and we all understand that, I have mine on here and there will be others that disagree with me. I get that there are some sections of the Chelsea faithful that think he isn't good enough anymore for whatever reason, whether that's with the ball at his feet or because of his pace, I get it. However, looking at David Luiz playing alongside Toni Rudiger and the fact that the majority of Chelsea fans are not comfortable with the Brazilian playing as part of two central defenders and not three, then surely Cahill deserves to be considered for his defensive attributes alone? Andreas Christensen I hear you say and to a point I agree with you. However, and it's important that you understand why I am saying this, under Maurizio Sarri and the way he wants us to play, we are are ALWAYS going to concede clear-cut opportunities and give the opposition space to attack us. Therefore, we need experience, we need players that are willing to throw themselves in the line of fire and finally, those with the best defensive attributes to keep us solid at the back. Forget about use of the ball, forget about building from the back - the role under Sarri is to get it and give it to Jorginho which is simple. Gary Cahill has been one of the most underrated defenders in my view at Chelsea since he arrived at the club. Yes, not the best with the ball at his feet but defensively excellent with countless blocks and tackles with some being all-important last ditch such as the Europa League Final against Benfica. When you sign players you do so looking for them to improve the squad first and foremost, but also for them to kick on and improve while they are here and we can all agree that working alongside John Terry had helped Cahill improve in leaps and bounds. His positioning, his ability to read the game and the fact that like JT, he would be willing to literally throw himself in front of a shot to deny a goal-scoring opportunity even if we had already conceded! For one of the best value for money signings at Chelsea, Gary Cahill has nothing to prove to anyone here and he can do what he wants this season in my view. If he wants to leave then so be it and we should give him a fantastic send-off for what he has given to our shirt. If he stays then we could find him back in the side at some stage if we continue to defend as we are. Whatever happens, Gary Cahill in my view should be honoured for what he has achieved here having proven to be one of the best value for money signings of the Roman Abramovich era. "Gary Cahill - He's won it all".